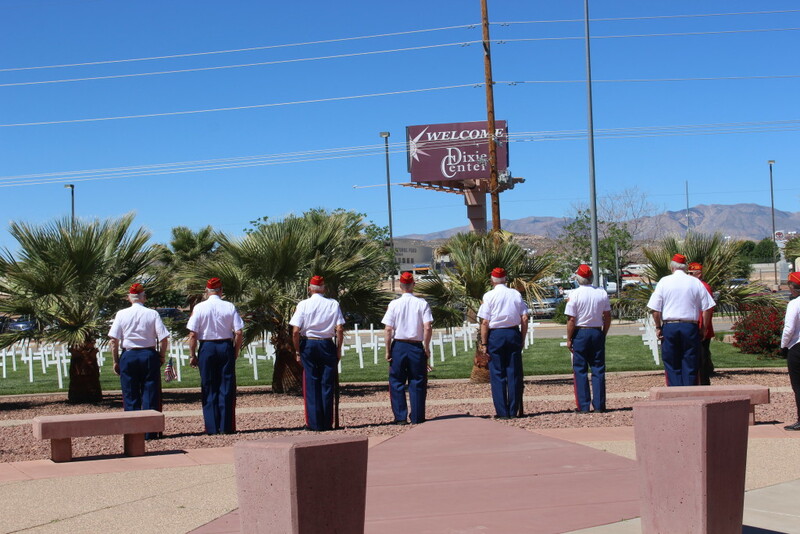 ST. GEORGE — White crosses lined the grass on Saturday at the Dixie Convention Center, each cross bearing the name of a soldier that sacrificed everything in the battle for freedom. 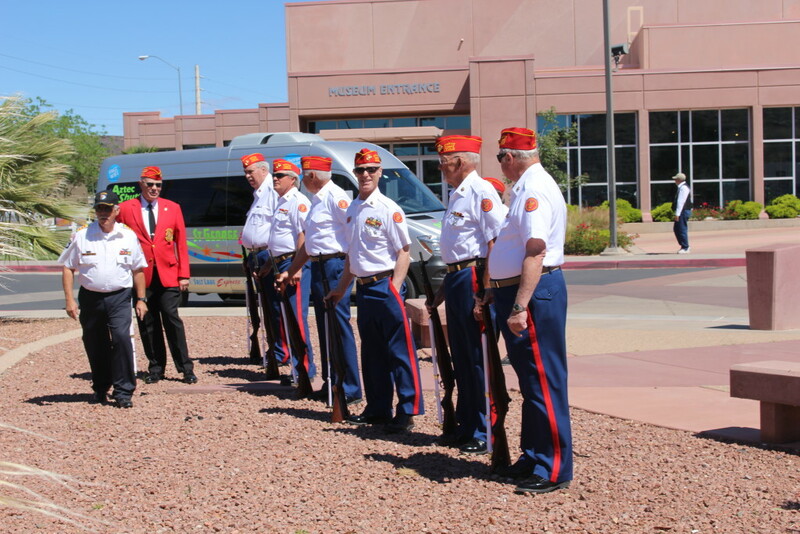 Veterans gathered to honor those lost, to support those returning home, and to enjoy the unbreakable bond they share. 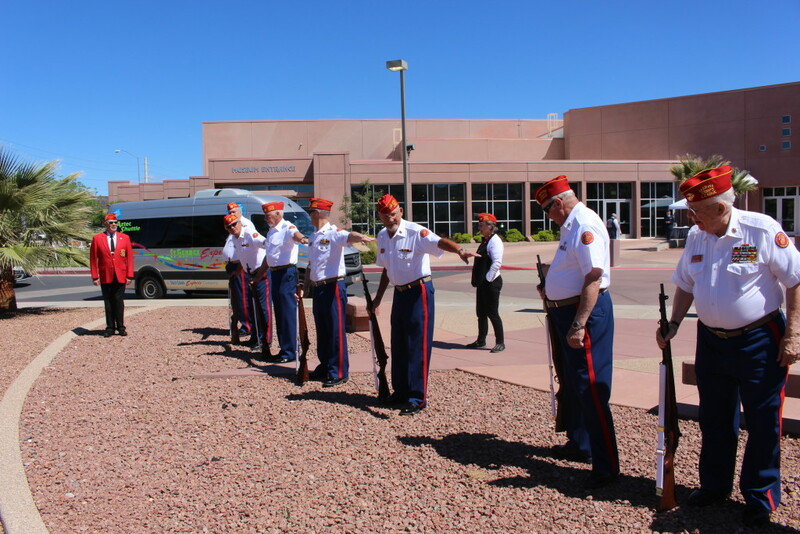 The memorial was part of the third annual convention hosted by the Vietnam Veterans of America, Southern Utah, Chapter 961, where veterans from all branches of the military can come together and support not only each other, but to support those who are coming home now from military service. Wells served in the United States Army, 173rd Airborne Division, during Vietnam. 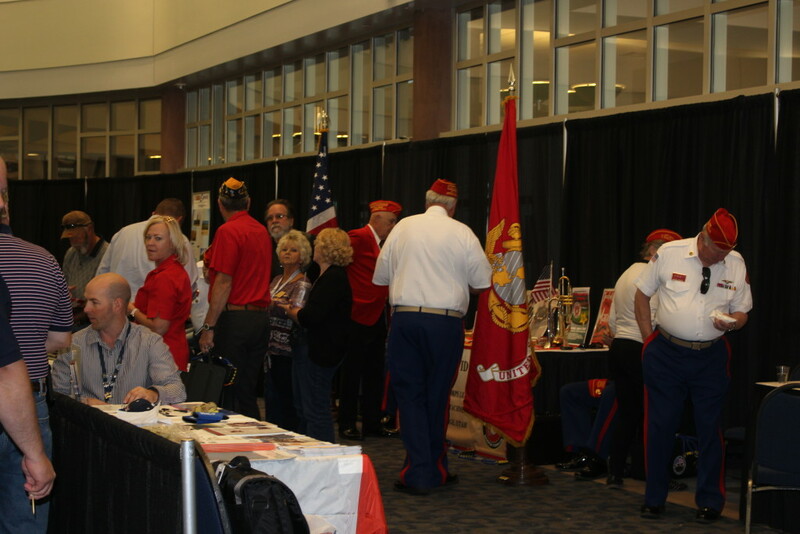 The convention also provided information and resources that are available to veterans, some that they may not even be aware of. With a wide array of business and service organizations present, veterans have access to the help that many of them need. “Veterans Service Officers are available to help process claims and provide information on various services,” Bruce Solomon, licensed clinical social worker with the Veterans Administration, said. The “Guard a Heart Foundation” was also on hand to offer free blood tests. 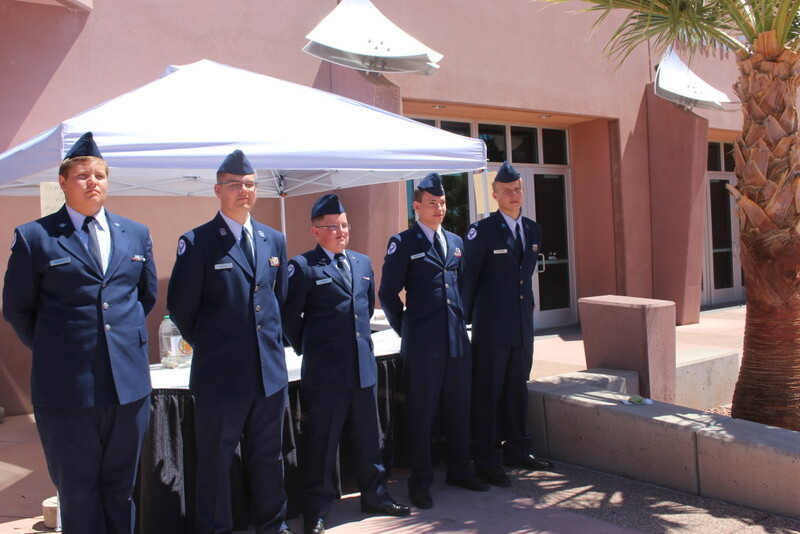 Guard a Heart has a long history of working with veterans and teams to provide specific education and detection tools that serve members of the military and their families. According to the Guard a Heart Foundation, this would be particularly important because evidence linking PTSD to coronary heart disease is substantial. This year’s event is special. 2016 marks the 50th anniversary of the Vietnam conflict. 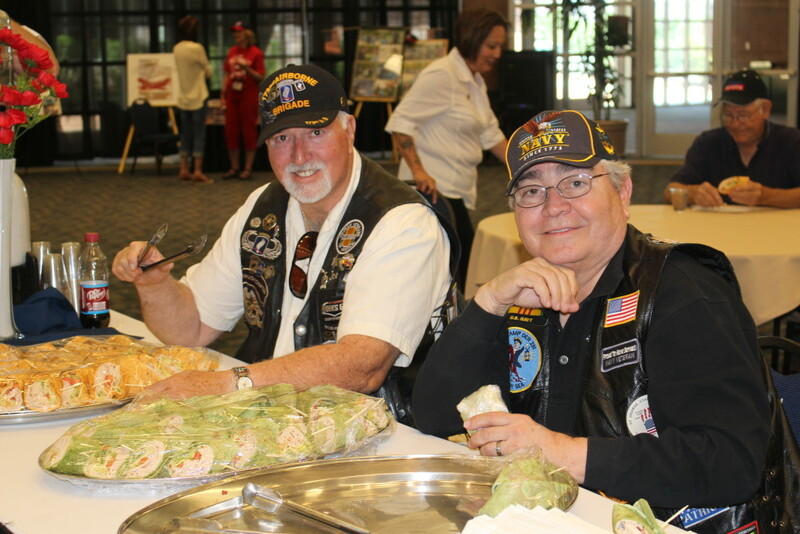 Of the 9 million men and women who served on active duty in the U.S. Armed Forces during America’s involvement in Vietnam, from November 1, 1955, to May 15, 1975, approximately 7.2 million veterans are living today. 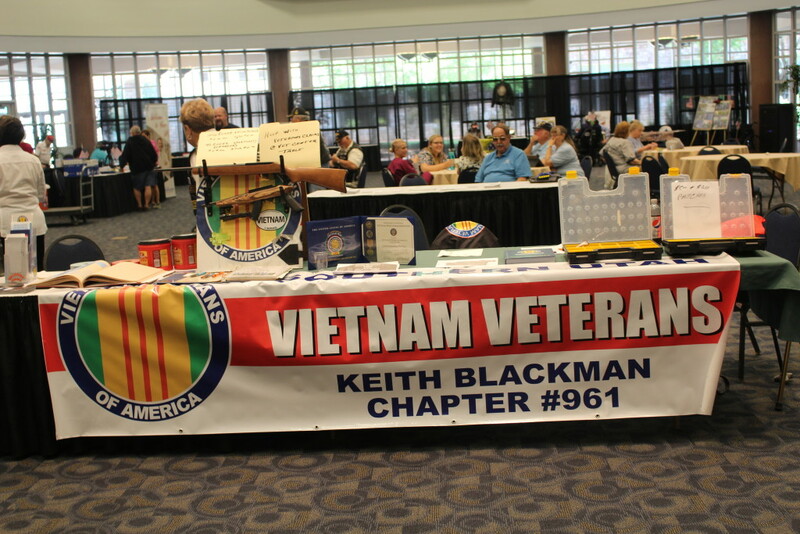 Vietnam Veterans of America is a nonprofit organization formed in 1978 by a small group of veterans in an effort to address the needs of those who served and were affected by the conflict in Vietnam. 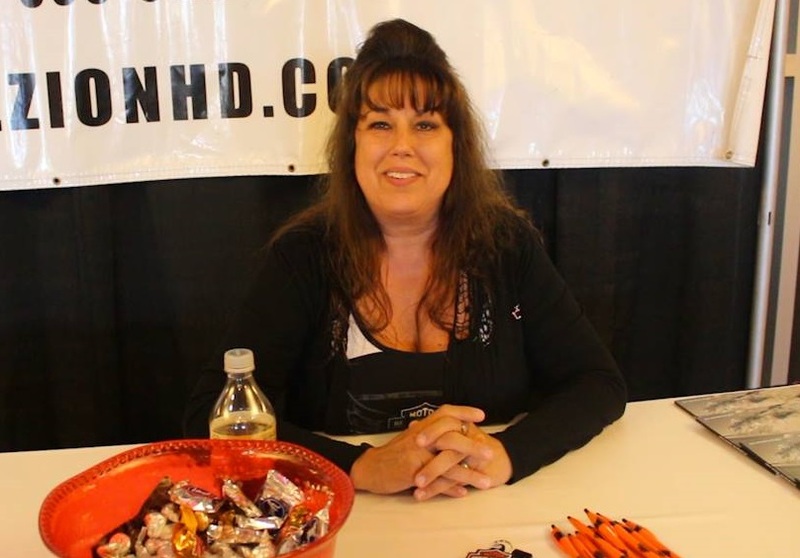 The group strives to support and promote issues that are important to Vietnam veterans, to help create a new identity for the current generation of veterans and to change public perception of Vietnam veterans. 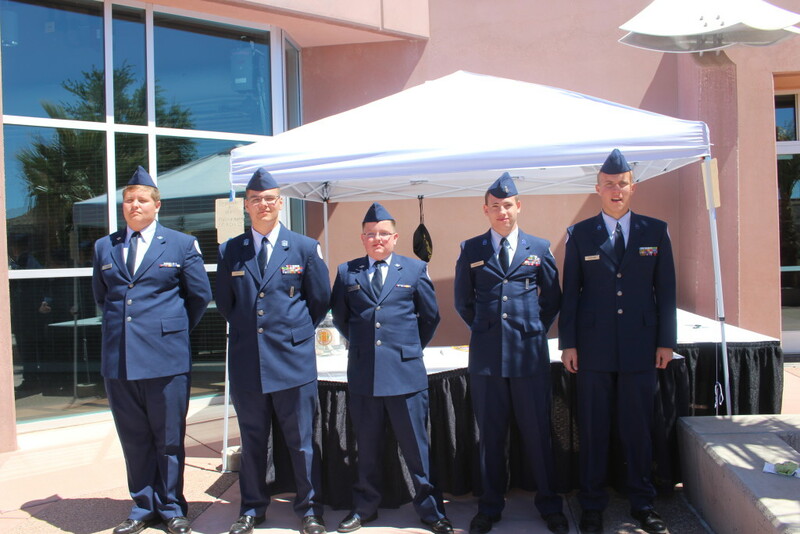 Its full range of goals also aim to help Vietnam veterans have access to health care and to serve the community.